One in seven people in the U.S. is 65 or older. By the year 2035, experts say that number will jump to one in seven. And an estimated one in three people will be considered head of household. At some point, many seniors will need some form of in-home or assisted living care. This presents a challenge for not only family members residing with older loved ones, but also for the seniors themselves. With more than 31 million people predicted to be living with a disability over the next 20 years, families will need to begin making choices now in order to prepare for these inevitable life changes in the future. Fortunately, the number of options for care is growing, as more older adults opt to age-in-place. If you’re trying to decide how you can help your senior maintain his or her independence, below is a list of things Freedom Home Care found to consider. Have an honest conversation with your loved one before the need arises about assisted care. Talk about the type of help they think they might want. Consider your financial situation and that of your loved one. How much could they afford to pay each month for care? What adjustments to their home would they need to make if they decide to stay there? What kind of health challenges are they facing? Discussing these options before your senior needs help will allow them to maintain some control over their future. Because it can be difficult to know the extent of care your loved one will need in advance, experts suggest using a cost calculator to determine how much an assisted living facility would be for your senior versus in-home care. If you believe it would be more beneficial for your loved one to receive help at home, consider the importance of preventative care. A doctor-approved health and fitness regimine can help your loved one maintain their independence long-term. It’s also necessary to consult with a physician to get their recommendation on what your senior can do to make the transition to in-home care smoother. 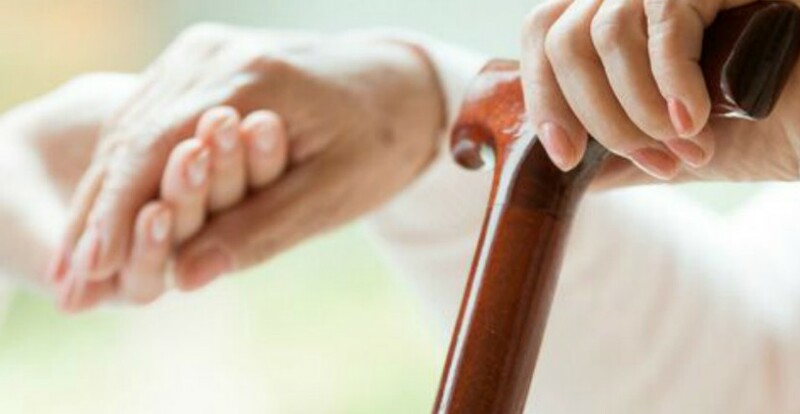 Soliciting advice from friends and family members about their experience with a particular assisted living facility or in-home care agency, consulting your senior’s doctor, reading reviews and interviewing staff are important steps in helping you find the situation that best meets the needs of you and your family. One of the biggest things that you can do as your loved one gets older, is help support their need for independence. Look for ways to assist them in achieving this. With so many options for senior support services available today, in-home care from a reputable home care agency may be able to accommodate both the lifestyle of your senior, as well as their budget.